Maker’s Malts was created by the farming group that is the source of its production. These farmers have been preferred malt barley producers to the industry, honing their craft over decades. The farms are located in the Sask Valley, home to the best barley producing dirt in the world. They previously sold all of their production to large multinational maltsters who used it to blend with grain from hundreds of other farms with mixed agronomic practices and fluctuating quality. 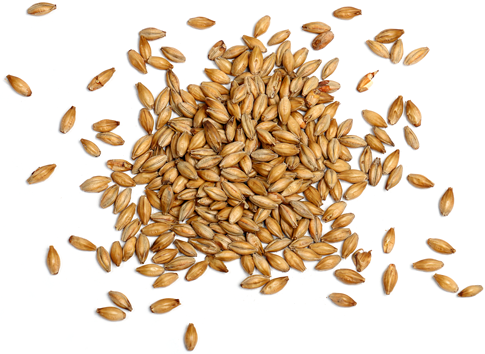 The farmers submit only the top 5-10% of their barley production to Makers Malts resulting in malt barley quality that is second to none. We dedicate our operation to the production of high quality malt barley. This begins with seeding where we use equipment specifically suited for planting barley. Each year the first field to be seeded on our farm is malt barley giving it the highest potential for success, however we will also stagger seeding dates throughout the spring to attempt to account for variations in the growing season. We source from various field locations to maximize our chances of having top quality barley at harvest. Our agronomic practices are uniquely centered on quality over quantity. The fertilizer package we use is designed to hit protein specifications, and the fact that we are vertically integrated allows us to shift from the typical focus on maximum yields to prioritize quality specs. During harvest we aim for perfect swath timing and tight combine settings to produce a pristine sample. We will often only have to select the top 5-10% of our production for our craft malting supply, and the rest will go down the traditional pathways to large maltsters. We clean and sort our production on farm (using the seed-cleaner from the photo above) and store our barley in dedicated bins until we are ready to malt. Our environmental stewardship includes a no-till philosophy conserving soil moisture, limiting soil erosion and using our biomass from previous years as the base for our organic matter while also reducing fossil fuel usage. We use crop rotations (with canola, peas and wheat) to ensure long-term soil health. 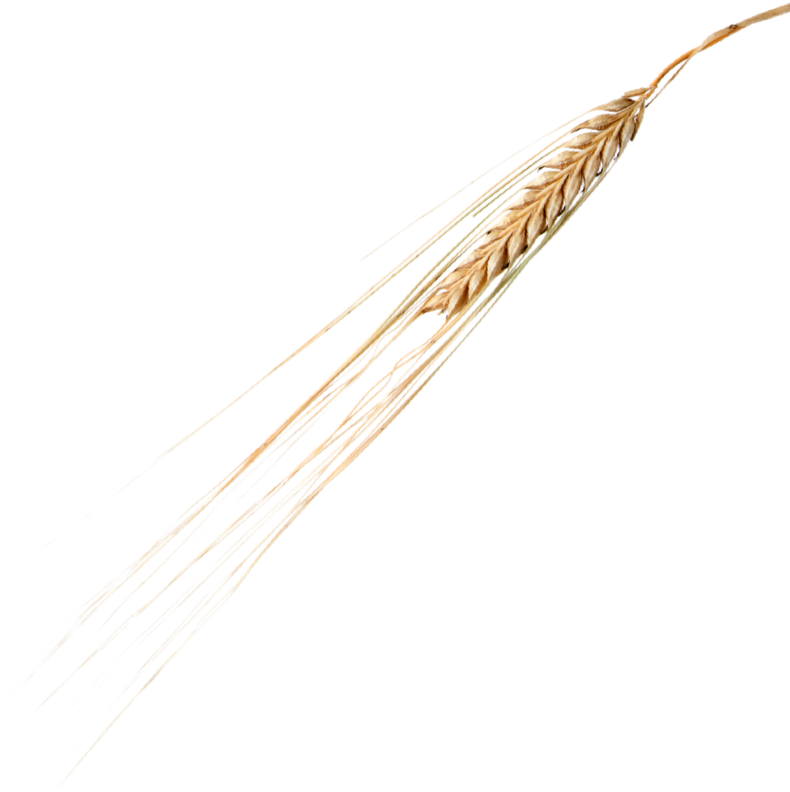 We also aim to be at the forefront of barley research and are planning an agronomic trial with a new varietal called CDC Bow. 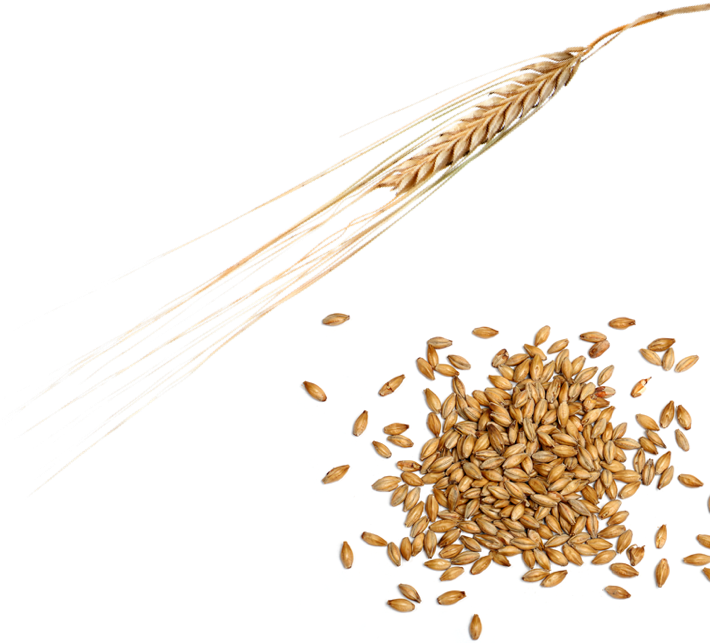 CDC Bow was developed by the Crop Development Center at the University of Saskatchewan and has a low beta-glucan/high extract profile. These characteristics should translate to great brewhouse yield, the reason many have identified CDC Bow as a promising new variety for Craft Brewers. We are building a dedicated facility for our malting operation located in the town of Rosthern. This gives us both close proximity to our farmer’s fields and access to some of the best quality natural water in Saskatchewan. Our malting equipment is state-of-the-art and we have purchased one of the first of its kind ever produced in North America from a facility that does much of it work for the pharmaceutical distillation industry (meaning extremely tight specs!). The malting line is specifically designed for the craft brewing/distilling industries and we have spared no expense in ensuring we are able to produce a highly consistent product. Our equipment allows us to collaborate with brewers/distillers and store “recipes” specific to their requirements. The kiln has the ability to reach temperatures higher than most so that we can produce specialty malt further up the Lovibond scale without needing to perform an extra process. Our small-batch operation allows for full clean out weekly enabling us to change our batch characteristics quickly and to maximize the diversity of our products. Despite the fact that we have full control of the sample coming off the field and pre-clean the barley before it enters the malt plant, we’ve developed a post-malting line to deculm and further sort the sample allowing for an extremely high level of precision.